Any engineer who has designed an IC-based solution likely used some sort of HW development tool. Semiconductor manufacturers have a long history of providing engineers with the HW tools needed to test their silicon. 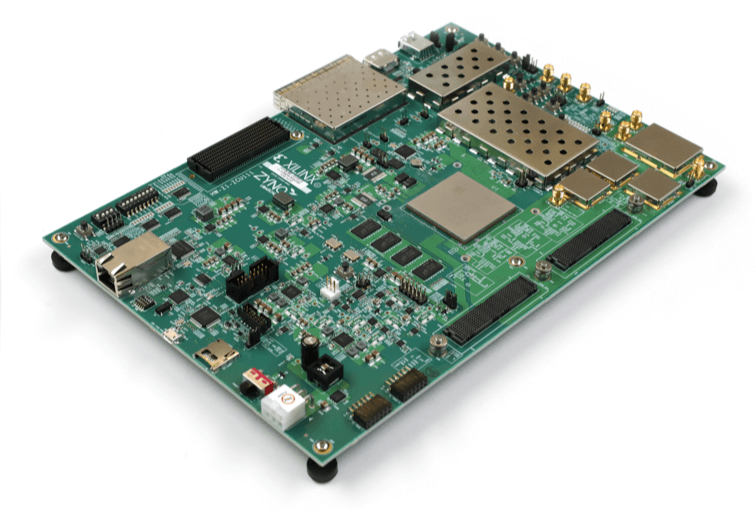 Evaluation platforms, like the Xilinx® Zynq UltraScale+ RFSoC ZCU111 Evaluation Kit, provide the ideal development environment for evaluating the cutting edge silicon. The ZCU111 provides easy access to the power, I/O memory and interface circuitry required for the RFSoC to operate appropriately. Similar tools are required for interconnect design as well. As data rates increase, engineers selecting high-performance interconnect demand additional design-in support. Samtec-designed SI Evaluation Kits simplify interconnect design, evaluation and testing while reducing time to market. Samtec SI Evaluation Kits provide system designers and SI engineers an easy-to-use solution for testing various Samtec high-performance interconnect solutions. The portfolio of solutions includes various mezzanine, backplane and cable assembly applications. The kits enable correlation between simulated and measured test parameters. Time domain measurements are enabled vis direct connections to TDRs and TDTs. Frequency domain measurements are enabled vis direct connections to VNAs. Each PCB in a specific kit offers optimized SI performance via Samtec Final Inch® BOR PCB trace routing. For more information on all of Samtec’s Characterization and Development Kits, please visit www.samtec.com/kits. Please contact Samtec’s technical experts at KitsAndBoards@samtec.com for additional support.